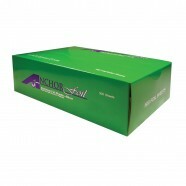 AnchorFoil 12″ x 1000′ Std. 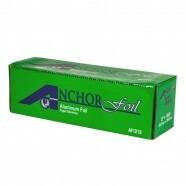 AnchorFoil ™18″ x 1000′ Std. 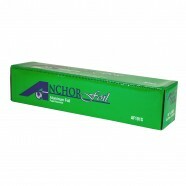 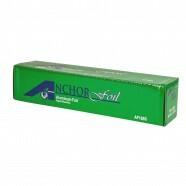 AnchorFoil ™18″ x 500′ Std.